Brittney graduated from Empire Beauty School in May 2017. 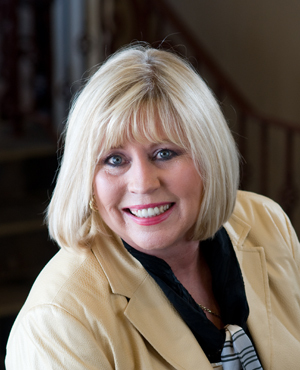 She has a passion for skin care and overall skin health. 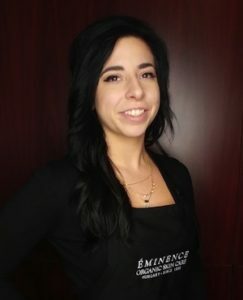 Brittney has attended further education classes at The International Dermal Institute focusing on acne, chemical peels, and anti-aging techniques as well as being a certified HydraFacial technician and brow artist. 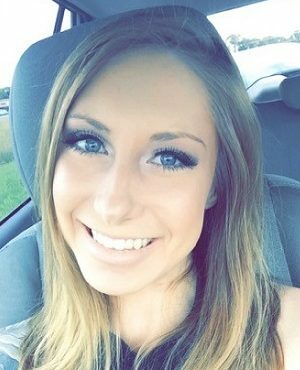 Her goal is to personally customize each treatment for the best results with her therapeutic technique and eye to detail.